It’s suspected that GOG’s struggles are partly related to the launch of the Epic Games Store, which offers developers an 88 percent revenue cut, as opposed to the 70 percent share offered by Steam and GOG. Another problem GOG faces is its relatively small size compared to Steam. The excellent Thronbreaker: The Witcher Tales, which was published by GOG owner CD Projekt, didn’t sell as well as expected following an exclusive release on the store. It eventually appeared on Steam to boost numbers. The news comes after Activision said it was laying off 775 people, or 8 percent of its workforce, despite generating record profits last year. EA is also letting people go, at its FireMonkeys studio in Australia. Ironically, both companies’ bosses made the ‘most overpaid CEOs’ list. It's really sad, I have 100+ games on GOG, but I use it rarely. It's incredible you are not restricted by DRM, you have all your Soundtracks just a click away, manuals, patches etc., BUT it seems it's not enough against Steam, Origin, U(don't)Play and new Epic. Personally I hope they stay around. If the absolute worst happens in the long run though, then the best advantage of GOG and their DRM-Free stance is all those Offline Installers backed up locally onto a NAS or couple of HDD's will keep on working (from Ultima 1 (1981) through to this year's releases). Almost 40 years of gaming history there and it won't disappear if and when the server's shut down. But we're talking about GOG, not Epic? That would be **BAD** if GOG ever goes away. Ever since they offered Ultima IV for free on both PC and Mac and I found out that it's all DRM-free, I get every game I can there first. Not many AAA or newer ones, but I love their philosophy. Kytetiger, Jamlad and BSim500 like this. Same. I look first on GOG and HumbleBundle. 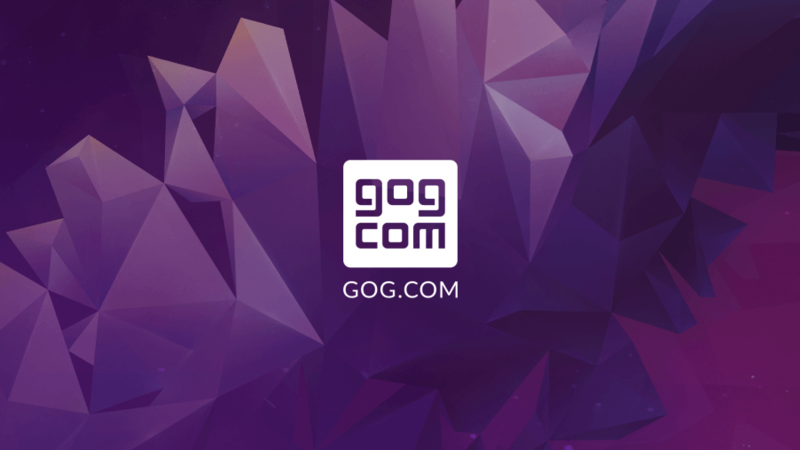 And don't forget GOG Connect, wich offers you some game DRM-free if you already own them on Steam!! Epic slimy a$$ underhanded snakes!